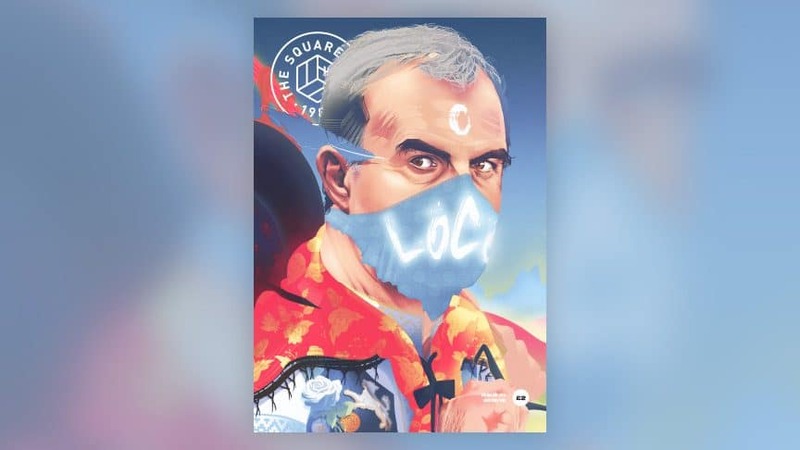 The first issue of The Square Ball’s 29th season is available to buy now online, or from one of our friendly sellers outside Elland Road before the Rotherham game, after first going on sale before the revolución against Derby. If you want to try before you buy, this article by Rob Conlon, an interview with Rob Elliott, the er, legend of our, er, last relegation, is free to read. If you’d rather get the paper issue posted to you, you can buy subscriptions for the UK, Europe or anywhere in the world — all subscribers are getting a FREE MAGNET this season. Issue 01: Editor’s Note — My mum rarely speaks to me about football. Issue 01: Dear Diary — Everything (well, almost) that’s happened since last season. Pre-Season Through The Years — A cartoon by James Mason, about how far pre-season training has come. This article is free to read for non-subscribers. Issue o1: Heroes & Villains — Summer’s hot stuff and ice lollies. Issue 01: Propaganda — Always on the telly, always in the papers. Monday 14th August 1989 by Moscowhite — They were the players everyone wanted to see. Paul Madeley by Moscowhite — 1944-2018; 18 years at Leeds United; 725 games; 10 positions. 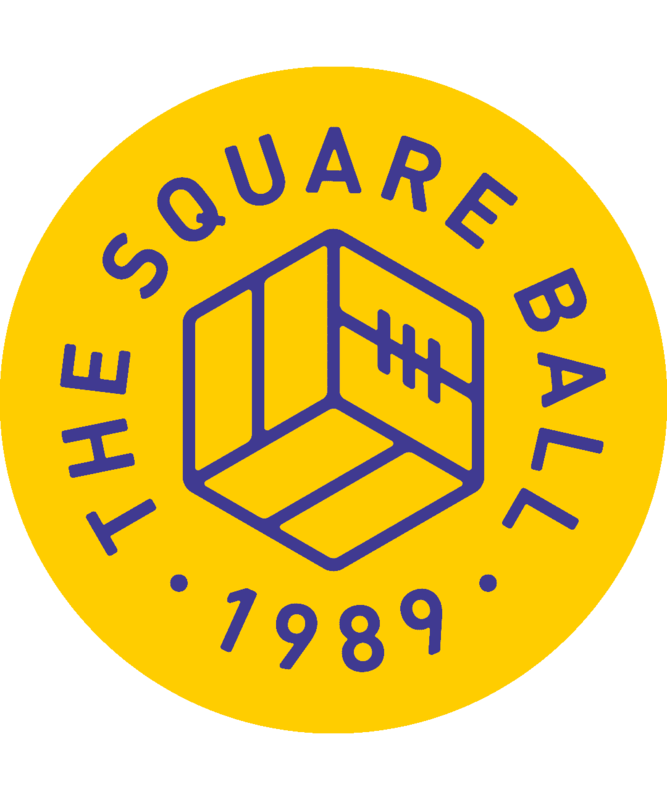 “It was truly bizarre” — Rob Elliott Interview by Rob Conlon — The Square Ball meets Robbie Elliott, 2007’s eight-game wonder. This article is free to read for non-subscribers. Our Yosuke by Dave Guile — Forget Leonesa, forget the World Cup, Ideguchi is here now. David Harvey by Moscowhite — Harvey started training with Leeds when he was eleven, and seemed destined to be United’s goalkeeper. Something Old, Something New by Fiona Kyle — Summer, football’s season of change. We hope so, anyway. Bielsa Canciones by Paul Bolton — They still sing about Bielsa at Newell’s Old Boys. Can he have the same impact on his new fan at Leeds? Kalvin Phillips by Moscowhite — Of all the players at Bielsa’s disposal, Phillips has most at stake. The Unvirtuous Cycle by Josh Dean — We all love Leeds, until the world stops going round. Or the merry go round. Backwards. Danny Pugh by Moscowhite — Danny Pugh may not be the worst player we’ve ever had at Leeds. Beckford: Belief by Calum Archibald — It’s important to have someone who can score from the start. The Right Side of Progress by Steve York — We’re trend-setters: now everyone wants to ‘Do a Leeds’. TV Stars by Andy P — At least Eleven Sports are getting things right. Feels Like Home by Riley Brettell — The excitement of experiencing how bad Leeds are in the flesh, and how great the fans are through it all.